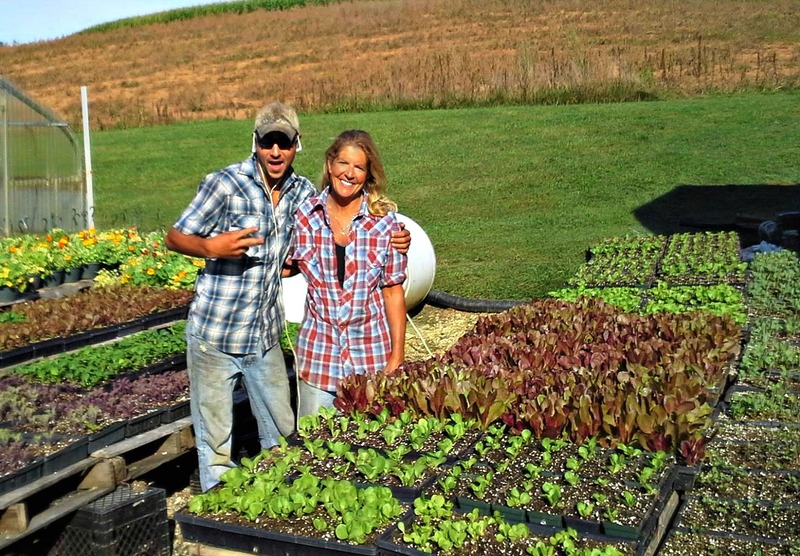 Gardeners Gourmet is a small family owned and operated farm in Carroll County. Cinda Sebastian and Wave Williams grow a variety of greens and vegetables on 18 acres and in 15,000 sqare feet of greenhouses. We attend 32nd Street Farmer’s Market, Dupont Circle Farmer’s Market, Silver Spring Farmer’s Market, Baltimore City Farmer’s Market and Eastern Market. THANKS TO ALL OUR LOYAL EASTERN MARKET CUSTOMERS!